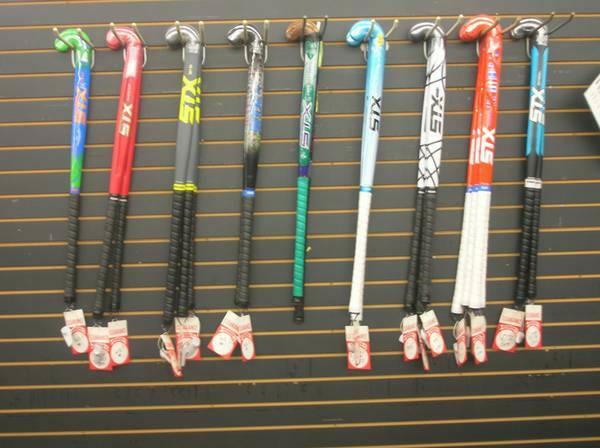 New field hockey sticks only $90 for all! 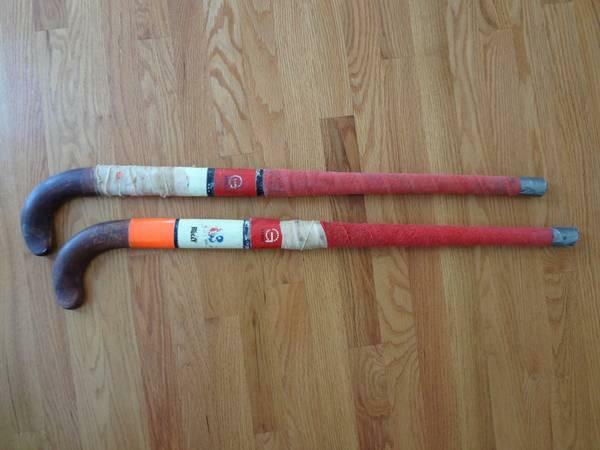 These cost around $300 when bought. We've never used them. Call Shane for more info 801-808-2425. 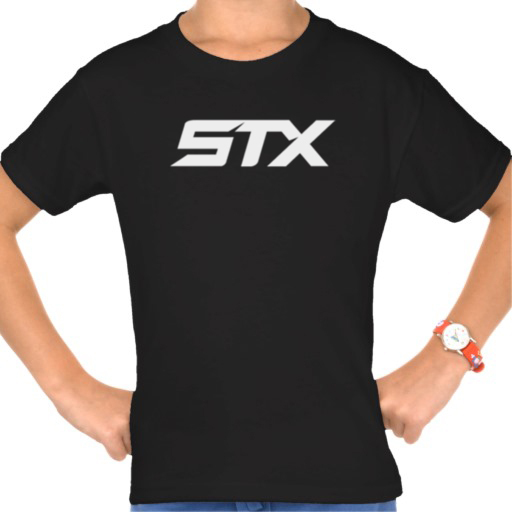 Brand new/never worn, 100% cotton, STX t-shirt comes in adult sizes S-XXL (please see chart below for measurements). We ship most orders within 2-3 days and tracking number is always included. Thanks and have a wonderful day!